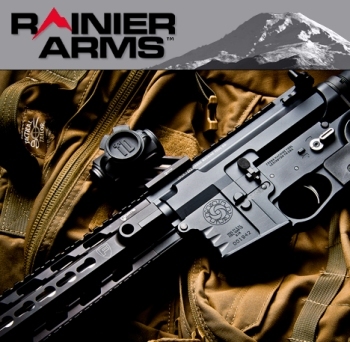 SAI (Small Arms International) is one of NZ's leading firearms dealers. We have a large selection of rifles, pistols, accessories and ammo, for all your outdoor, hunting and target shooting needs. We offer highly competitive prices and if you cant find it in store we can import it for you. High Capacity Mag Shipment - LIMITED STOCK ! 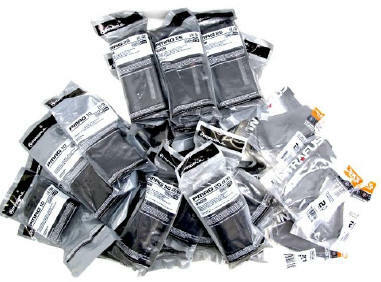 We just received a shipment of Magpul P magazines and other high capacity magazines. Limited stock so get in quick. Prices below. 7.62x51/308 cal. 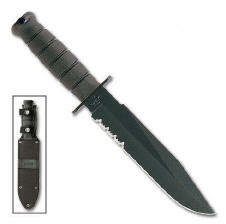 Compatible with Armalite AR-10A, Bushmaster ORC, Colt LE901, DPMS, JP, Remington R-25, Ruger SR-762 Sig716 and others. **note: Requires modification for the Russian SKS. Can be used in factory wooden stocks by filing the inside of the magazine well on the wooden stock, in order to accommodate the wider polymer magazine. 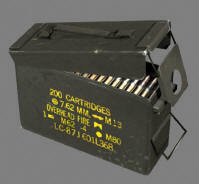 20 Round 7.62x51/308 cal steel magazines. SAI Guns are authorised Glock agents in New Zealand. 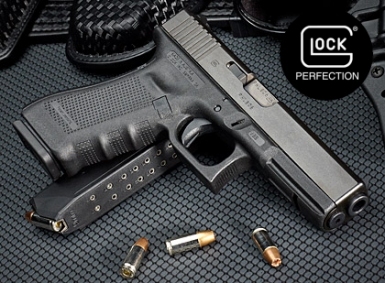 Call us for competive pricing on the complete Glock range. If purchasing A category firearms and\or ammunition via mail order you need to fill out our mail order form below. 20" stainless steel barrel ,short action, Hogue soft touch rubberised stock, 1/2x20 thread for sound moderators, Nikko Stirling 3-9x40 scope, gun bag. Ideal for .22 rifles. Lenser T7 and mount also available separately if required. 1000fps air rifle with 4x40 parallax adjustable scope. ** Buy one get one free !! 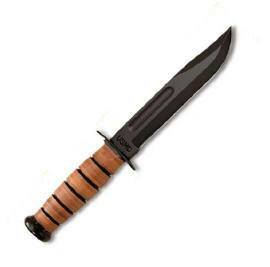 Quality extendable steel baton from Schrade. 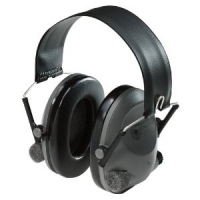 Personal protection in its simplest form. 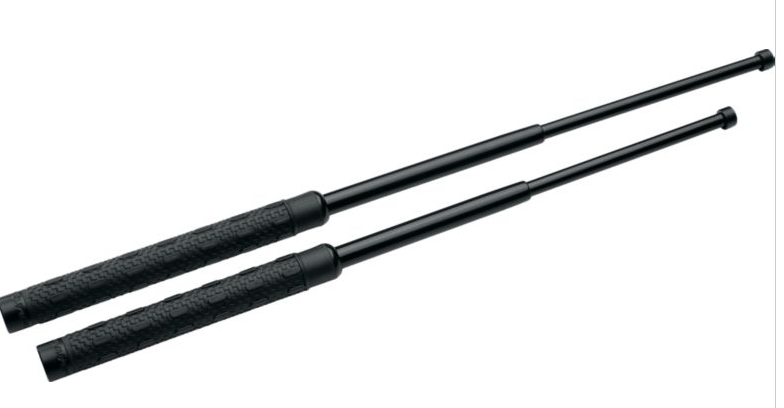 The hard-anodized steel batons extend from the positive-gripping thermoplastic handles instantly when needed. Available in 21 and 24 inch sizes. 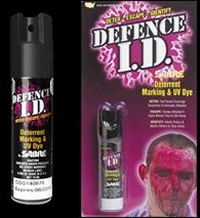 ID dogs that are a problem when out walking – spray in the face; the coloured liquid will cause eyes to close & disorientate the attacking dog, helping you to get away. The purple dye & ultraviolet marking dye is very difficult to remove, and will help police/ animal control to identify. Great gift for your wife, mum or daughter. - 1095 high carbon steel. We have plenty more great specials.